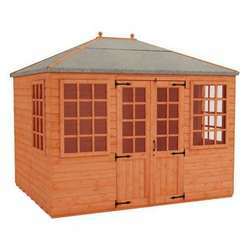 Our 8x3 metal garden sheds are compact in size, the ideal choice for smaller gardens. 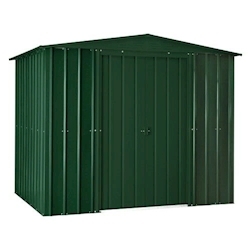 They still provide a safe, sheltered and secure home for your items, keeping them neatly tucked away. 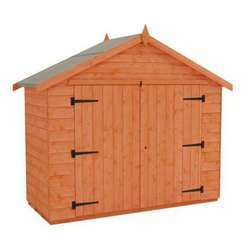 Metal sheds are low maintenance and these buildings all feature corrosion resistance. 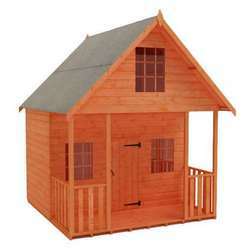 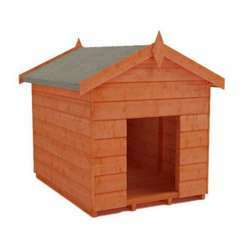 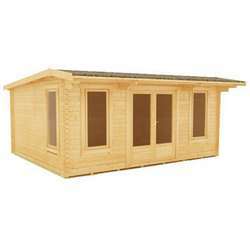 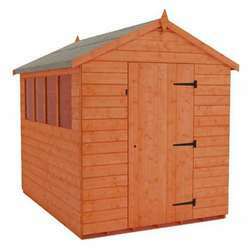 These sheds are perfect for storing gardening tooks, equipment, bicycles or lawnmowers.